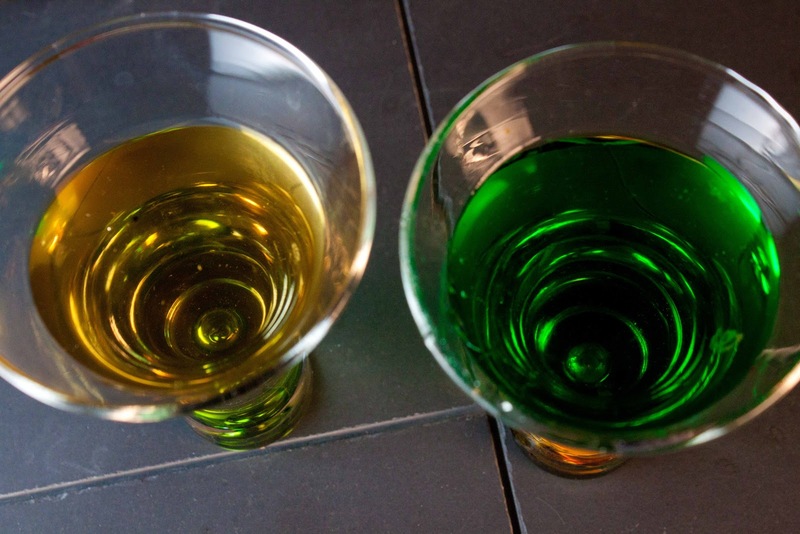 Choose your creme de menthe version and then decide what to do with it. You can't really go wrong. 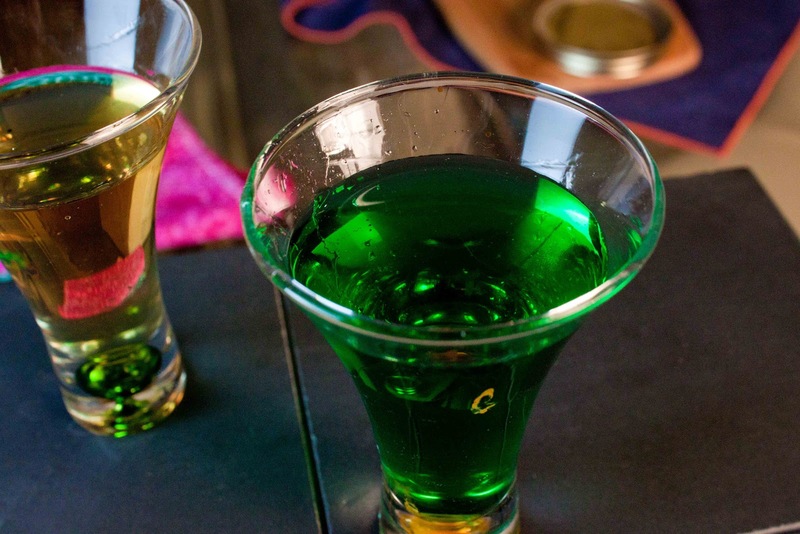 It's fat and happy alcohol treats for any time of year. Fat and Happy Food Blog Tips and Techniques: Make boozy minty shakes and frozen ice cream pies or add a little to cookies, cakes, coffee or hot chocolate; be creative with it! Heat the water and sugar over the medium heat until sugar is dissolved, allow to cool. 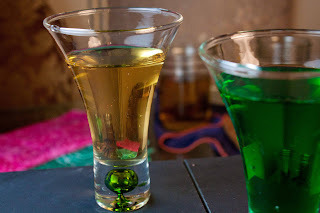 Mix in the alcohol, peppermint extract and the food coloring. Enjoy immediately. 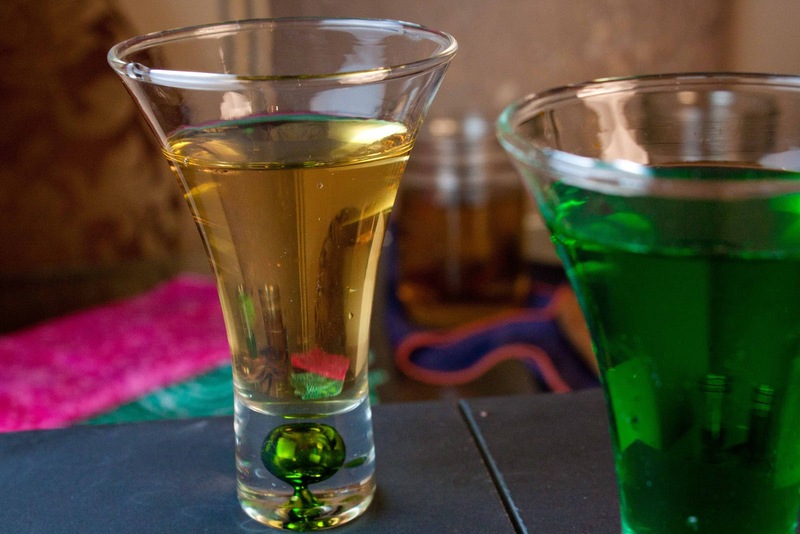 Place 1/2 cup of mint leaves with the vodka, seal and shake. Place in a cool dark place and let steep for 1 day. Heat the sugar and water over medium heat until the sugar is dissolved. Strain the vodka mixture. To the vodka add in the sugar water and the remaining mint leaves, torn up. Allow the mixture to steep in a cool dark place for 1 day. 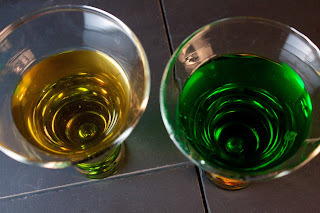 Strain the mixture, add the green food coloring if you prefer. Enjoy chilled. This is a loose recipe- adjust to your liking! In a blender add few scoops of ice cream along with a small handful of fresh basil (no stems) and a good pour of creme de menthe. I used about 1/4 cup of creme de menthe to 1 cup of ice cream along with 5 large basil leaves. 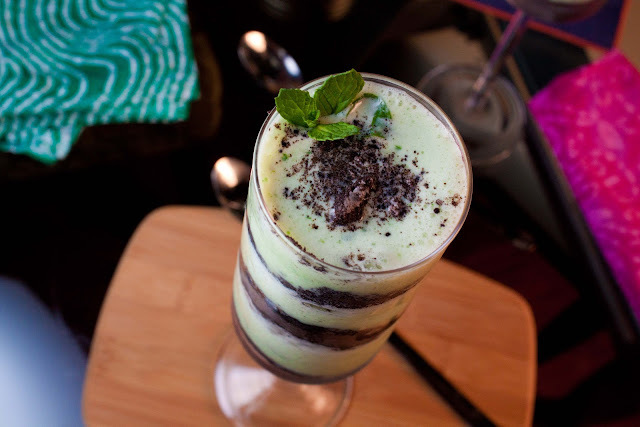 Crush a handful of Oreo cookies, then layer in a pretty glass between the basil mint shake. Enjoy immediately! If I keep it in the fridge, will it be ok for that long? Or will it go bad/get a funny taste? As long as you strain out the mint leaves you should have no problem keeping this until the holidays. I still have mine in the fridge and it it tastes great; be sure to seal it tightly to avoid any other refrigerator sells.